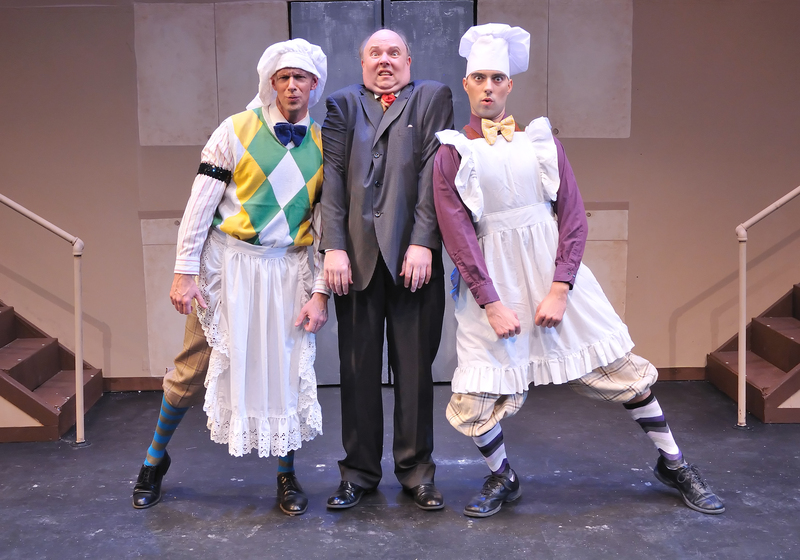 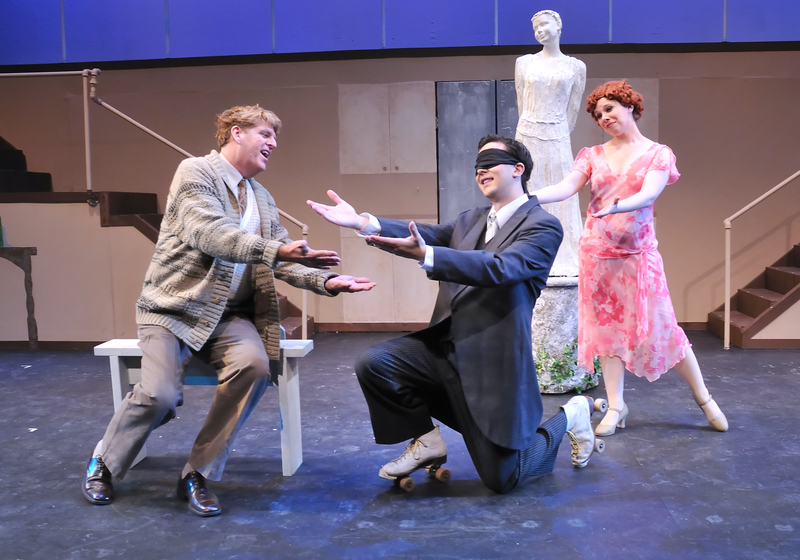 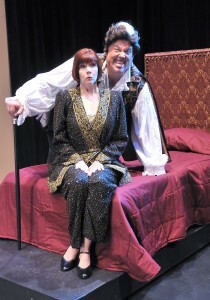 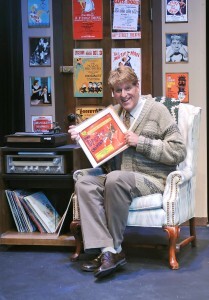 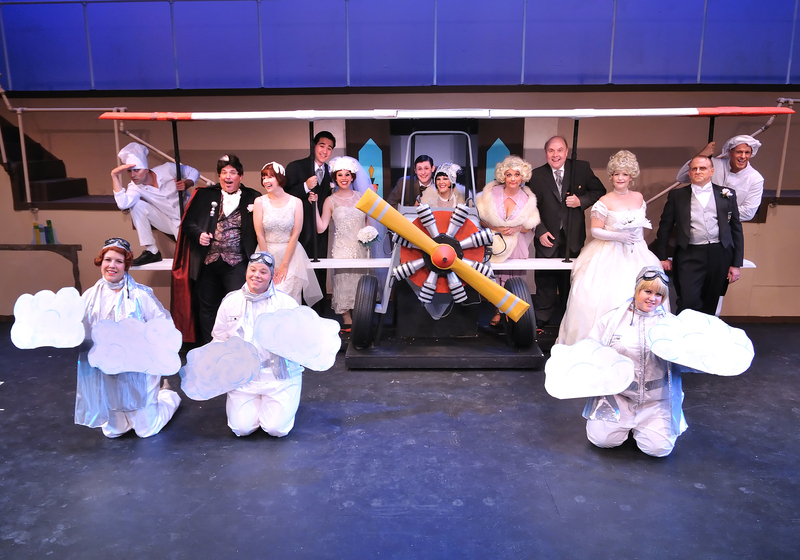 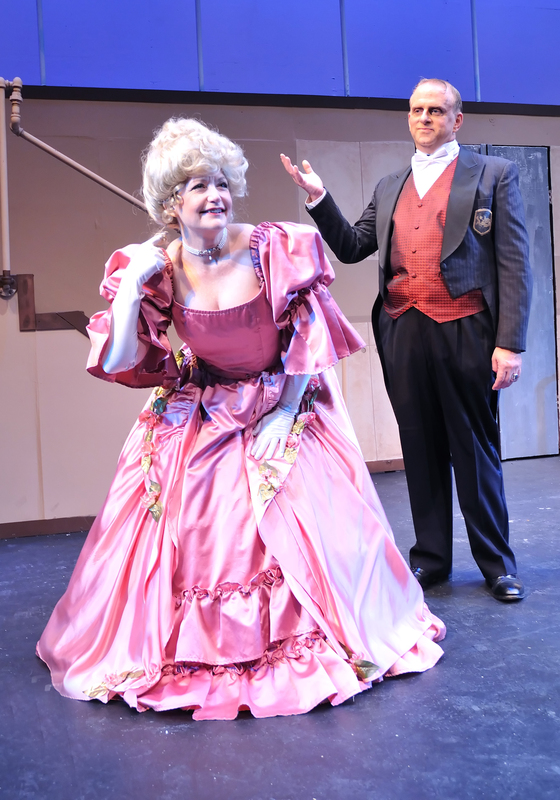 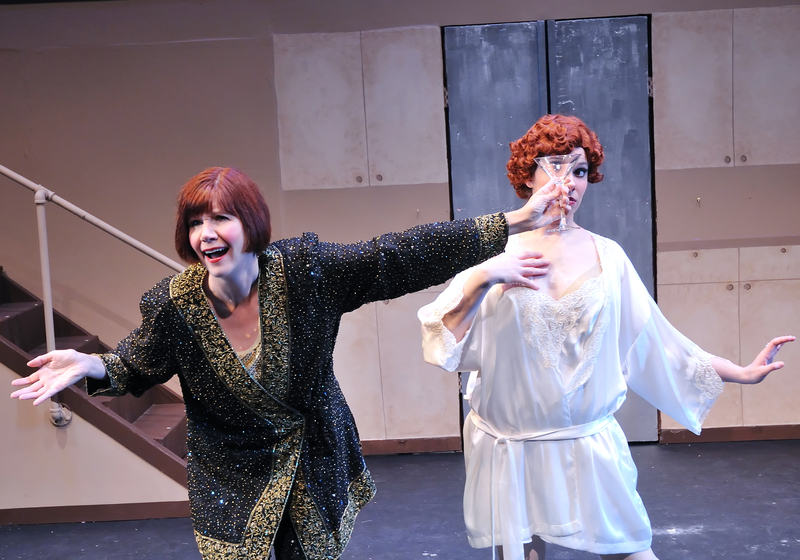 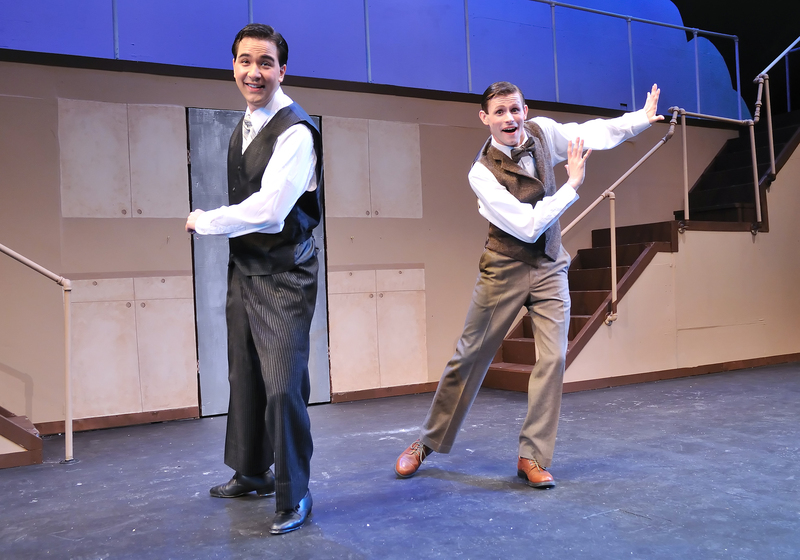 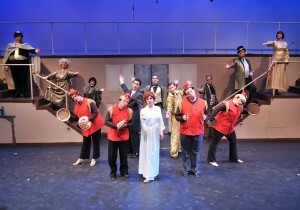 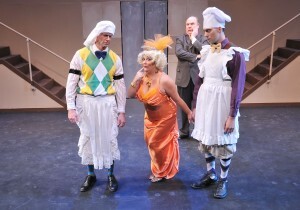 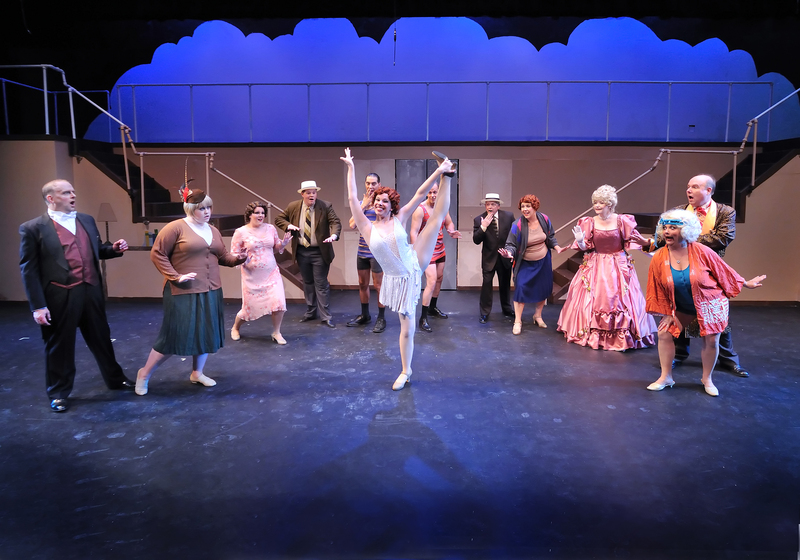 Wheaton Drama » A Bit of Drowsy Chaperone Nostalgia…. 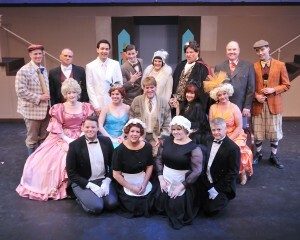 A Bit of Drowsy Chaperone Nostalgia…. 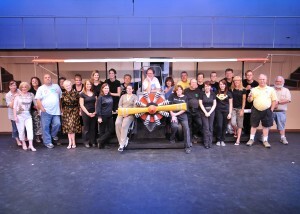 Special thanks to the crew of The Drowsy Chaperone - they worked hard to make this happen! Who could forget Andrew Dameron and Garrett Ard in that tap dance? 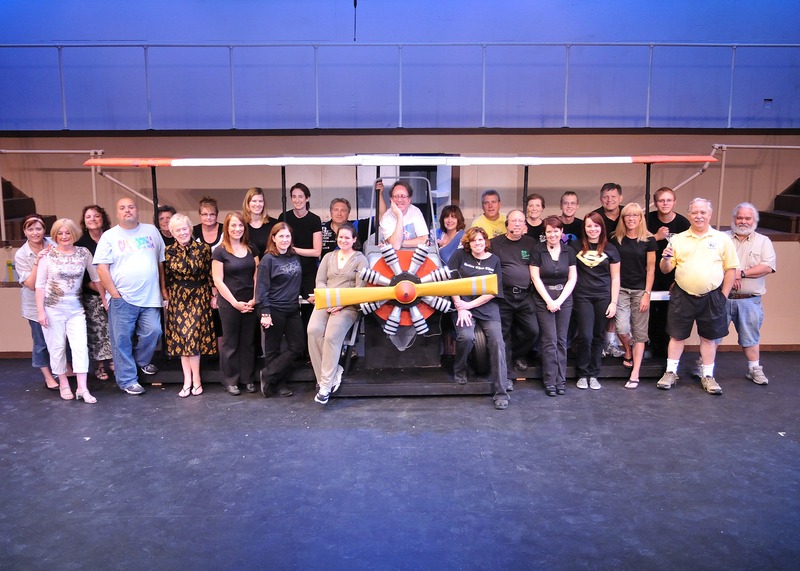 This entry was posted on Monday, November 1st, 2010 at 9:33 am	and is filed under Starboard Photos.